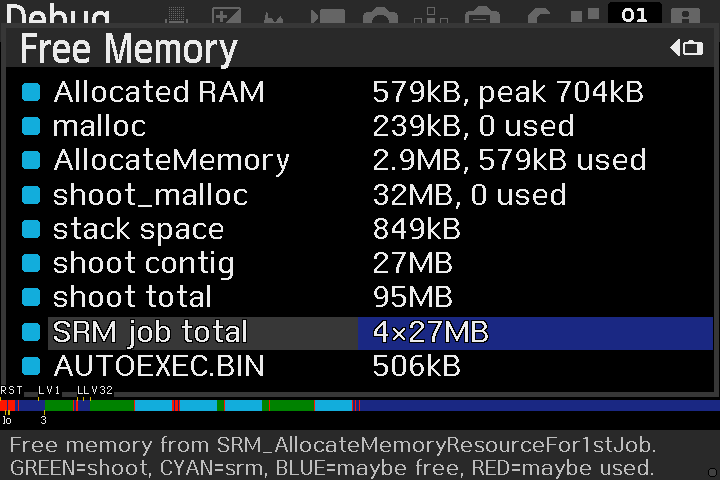 This build was tested, to a limited extent, in QEMU (a virtual machine modified to run Canon firmware). Please take the results with a grain of salt - this is not the same as running on a physical camera. a4869c8: adv_int: renamed menu entry to "Ramping options"
Make sure you are running Canon firmware 1.1.1. Format the card from the camera. 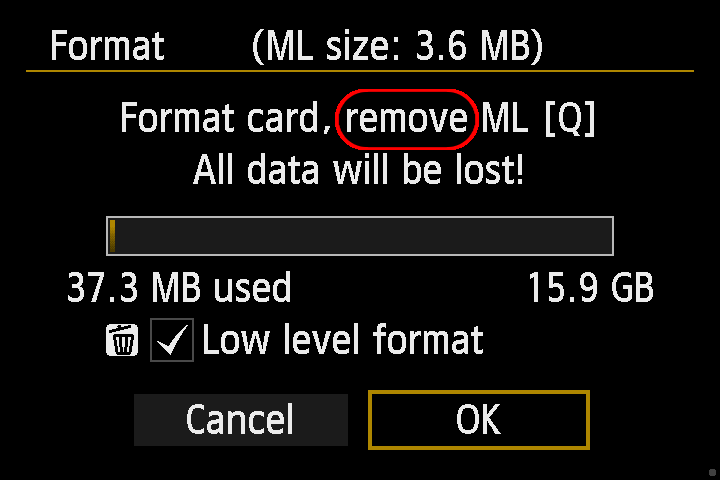 Unzip the archive and copy ML files to the memory card. Run the Firmware Update process from Canon menu. This procedure will enable the BOOTDISK flag in your camera's Flash ROM, allowing it to load and execute custom code from the memory card. 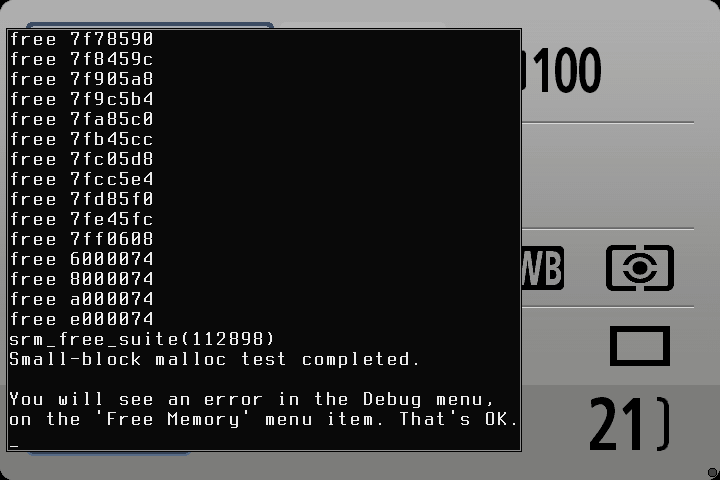 A copy of the original (unmodified) ROM contents will be saved to the card. 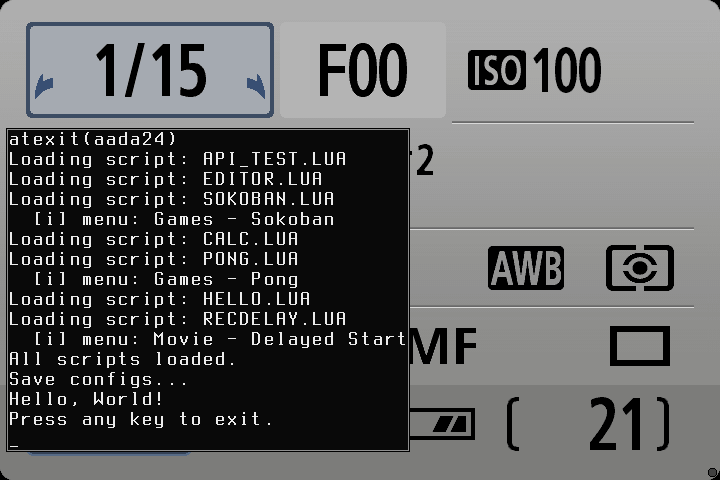 Magic Lantern will run from this card; it won't replace your original firmware. 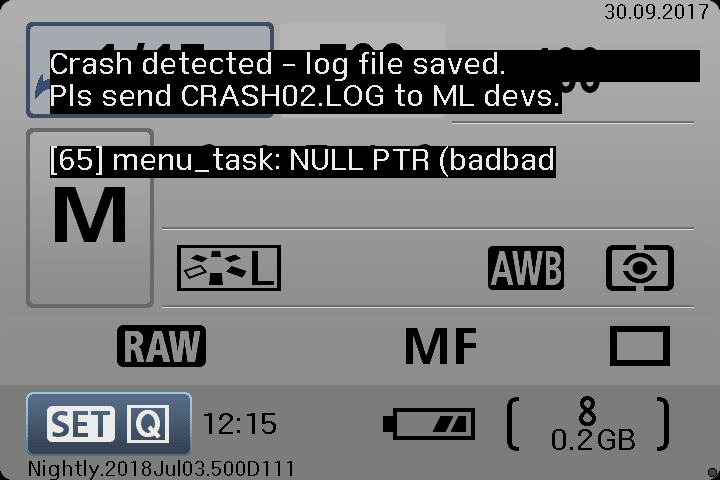 After installation, please copy your ROM backup files (ML/LOGS/ROM*.BIN on the card) to a safe place. Detailed instructions on the wiki. Please don't forget to check the FAQ and the user guide. Run Firmware Update from your ML card. Follow the on-screen instructions, including the fine print. This procedure disables the BOOTDISK flag. 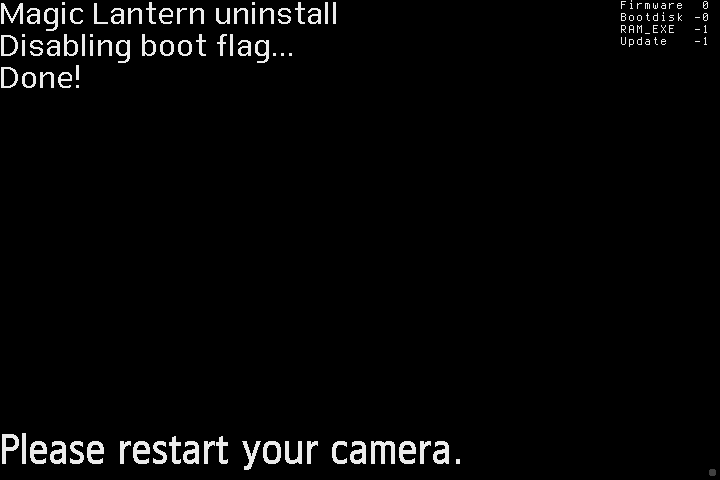 You will no longer be able to run Magic Lantern, unless you reinstall it. 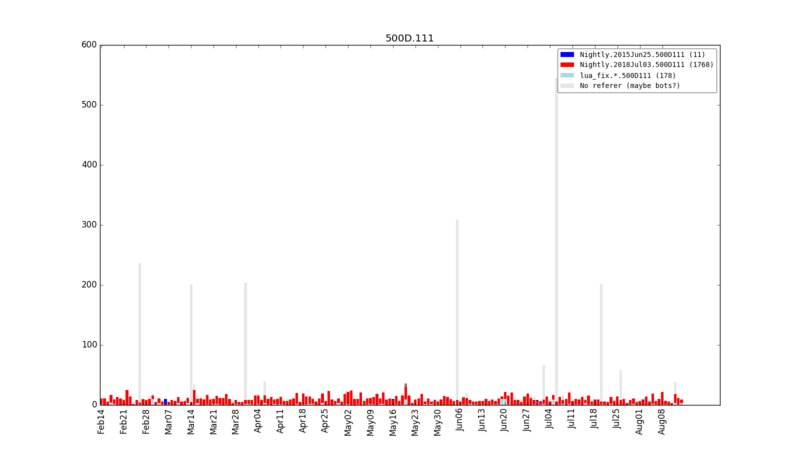 Some settings changed by Magic Lantern might be persistent; this procedure will not reset them. To restore the camera to factory state, you may also want to clear all camera settings and custom functions from Canon menu. 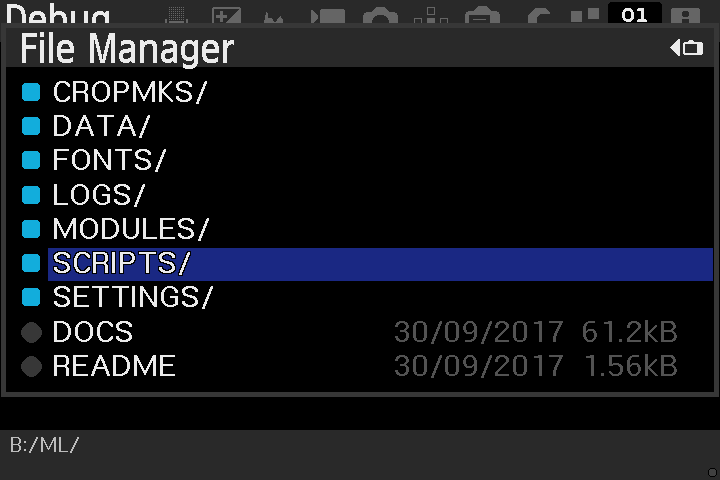 Canon menu: Format card, remove Magic Lantern. This procedure does not disable the BOOTDISK flag. 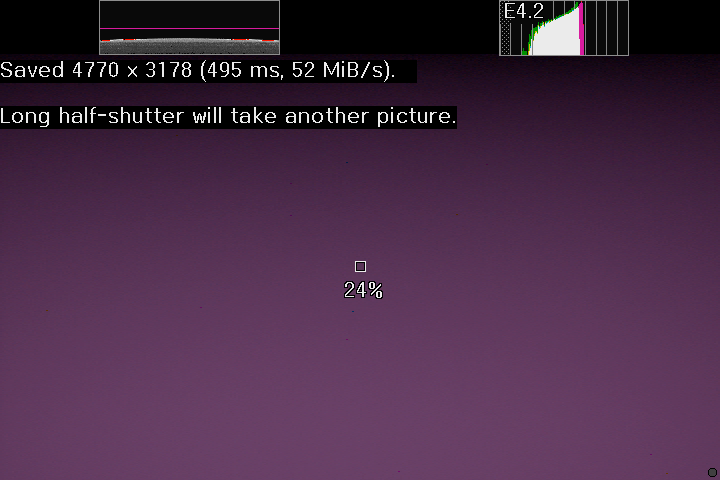 With this method, you will still be able to run Magic Lantern from other cards. Never delete the Magic Lantern files from the card! Format the card instead. Put battery back, close card and battery covers. Start the camera without card. » Did it work? 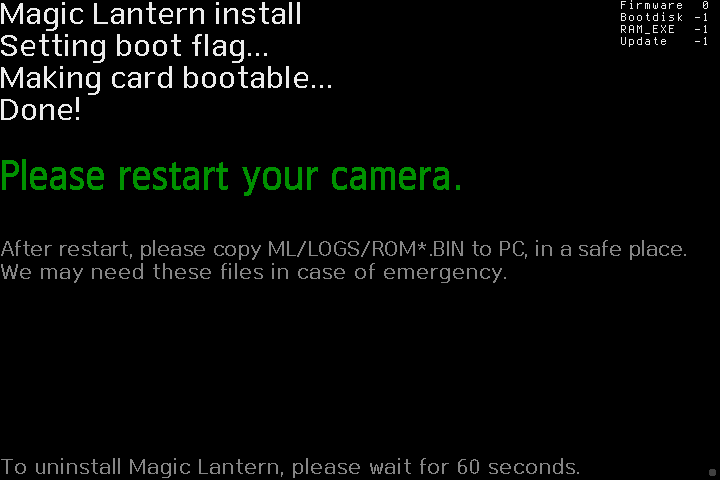 Format the card, reinstall Magic Lantern. » Still not working? Double-check battery and card doors, run the diagnostic tools and get in touch with us. If your camera locks up, remove the battery and reboot. 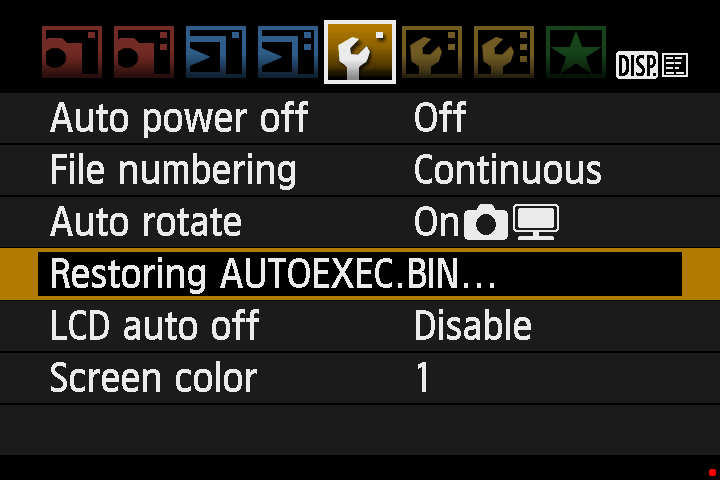 Make sure you have a backup card without Magic Lantern on it (just in case). To restore ML defaults: Prefs → Config files. To see what settings you have changed from ML defaults: Modified (Δ) menu. 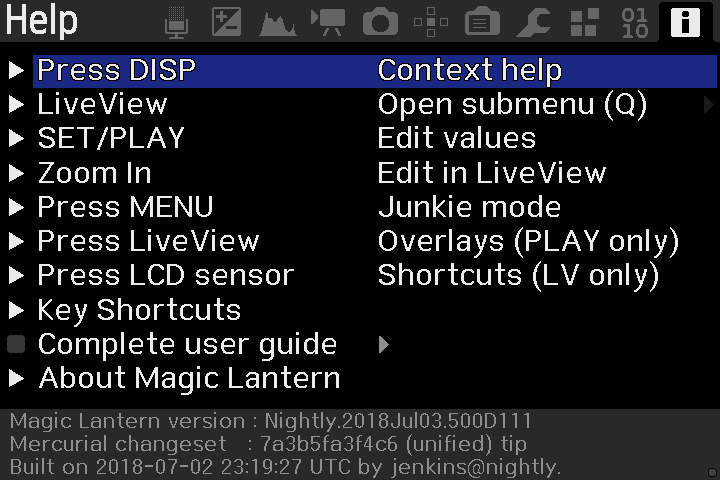 To disable Magic Lantern temporarily: press and hold SET at startup.